Nepal is rich in festival, festival of Nepalese people are the celebrated in unique way. Festival tours in Nepal provides the real taste of Nepalese culture. 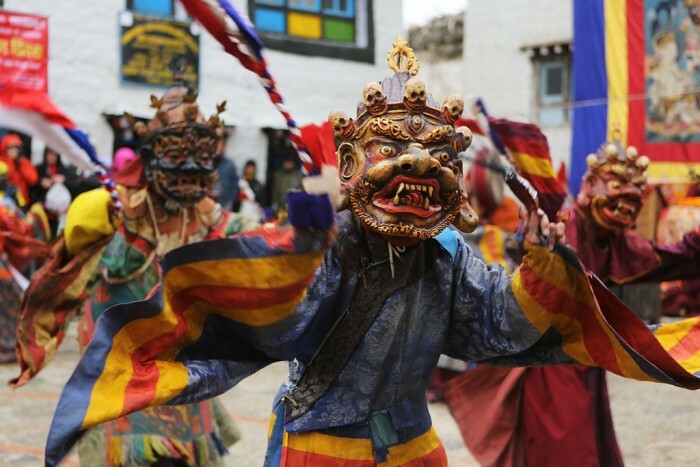 Tiji Festival is also known as The Chasing of Demons the locals in Mustang. This three day ritual is enthusiastically celebrated with total keenness. Mythological stories describes the history of this festival where a legendary deity plays his major role. Holi the festival of Colors and Joy. Holi festival tour is a designed package into Nepal that let the tourist enjoy the famous Holi Festival and explore the cultural and natural beauty of Nepal. Holi is a truly inspired festival of Hindu celebrated usually in March welcoming the summer. Dashain the most important major festival of Nepal. Dashain festival tour is designed for those who wish to explore the natural beauty of Nepal along with cultural touch. 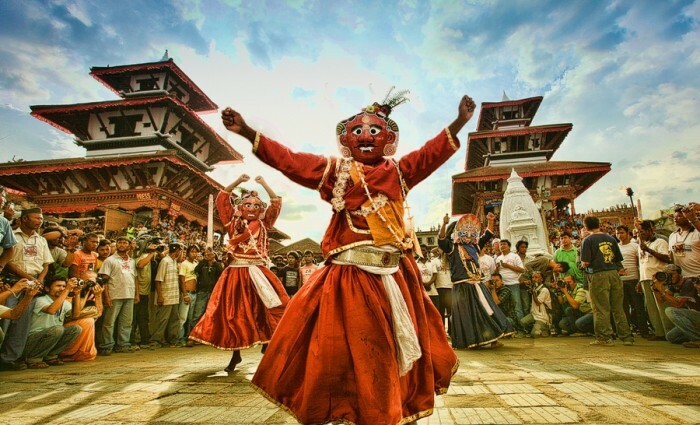 Nepal is a cultural country with many delighted festivals to perform. Tihar or Depawali festival the festival of blossoming flowers and glossy lights. Tihar festival tour is a designed package that let you explore the eastern cultural festival with native style in Nepal. Tihar festival is celebrated for 5days at the month of October. Gaijatra Festival or Cow Festival is a special street festival in Nepal that lasts for 8days and is mainly celebrated by the Newari Culture of Nepal. Gaijatra Festival Tour is a designed tour for those who wish to explore beauty of Nepal and enjoy the cultural festival around. Mani Rimdu festival tour is a designed packaged tour that takes you to the Solukhumbu district where this popular Himalaya cultural festival is celebrated. This fascinating festival is celebrated at Tengboche Thame and Chiwang Monasteries of Solukhumbu Nepal.